We've been voted by Reader's Choice as the Number One Independent Collision Repair Centre in Hamilton. 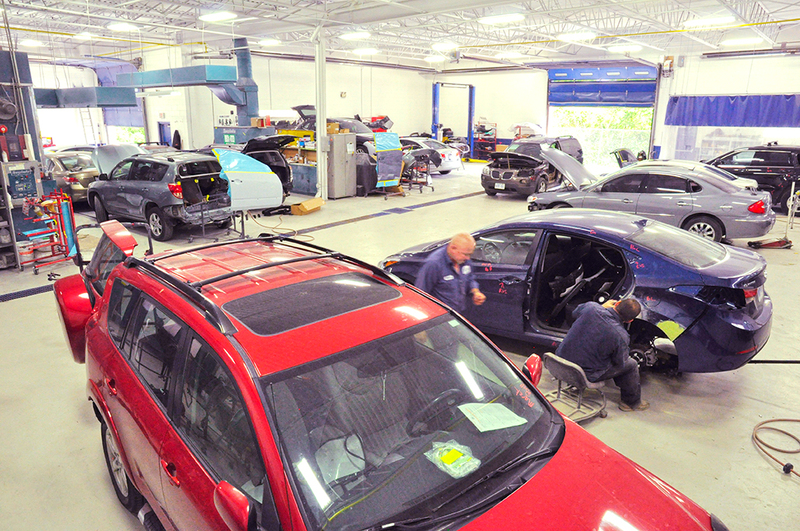 CSN Dundas Valley Collision is a member of Certified First, a performance driven network of quality-rated auto body repair centres. Participation in the Certified First Network is extended only after conformance to the program standards has been independently verified by Underwriters Laboratories Inc. (UL). Members are re-inspected annually, and their ongoing participation hinges on continuing compliance with all requirements.